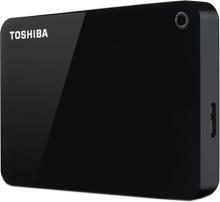 This price of Toshiba Canvio Advance 2 TB Wired External Hard Disk Drive(Black, External Power Required) is valid in Mumbai, Bangalore, Delhi, Chennai, Pune, Hyderabad, Ahmedabad, Kolkata and all the other major cities in India. 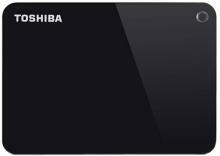 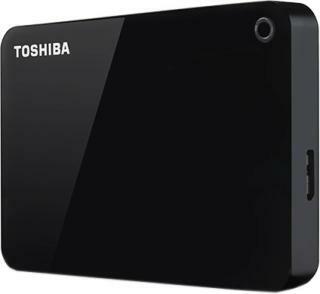 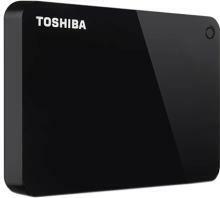 You can buy Toshiba Canvio Advance 2 TB Wired External Hard Disk Drive(Black, External Power Required) at Flipkart. 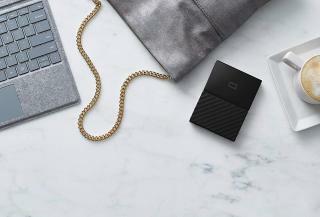 BuyingIQ is not liable for the service provided by any of these store(s).